NOTE: The print and ebook editions have different covers. When I'm asked what book in a series is my favorite, it is usually the middle book or a book closer to the end of the series. Why is that? Well, most often it is either a character that we've seen from the beginning or (even better) two characters that grew closer as the series progressed. With The Bachelor's Contract, it's the former. Fans of the series have watched Brant stumble while his brother's find their happy endings. Hearts that soared for Brock and Bentley continued to break for Brant. As the series progressed, Brant seemed to fall deeper and deeper into heartache. There is only one woman that can bring him back to the land of the living. The question is... Can they help each other heal? Going into The Bachelor's Contract, I knew it was going to be an emotional roller-coaster. Just from Bentley's actions towards Brant in the previous Bachelors of Arizona book, I could tell that Brant's story wasn't going to be an easy one to read. And boy was I right. Every time he and Nikki got even remotely close to talking about their relationship I was on the verge of ugly crying. When they were finally ready to face the past with each other and with his family... Well, cue the water works because I cried like a baby. Then watching them heal and fall in love again... Swoon! I loved everything about The Bachelor's Contract. The characters were a hoot, especially Cole. My fingers are crossed for him. He needs a book! The times he made me giggle-snort were numerous. All of the background cast of characters were so lovable and hilarious. This is only my second book of Rachel's and I know it will definitely not be my last. 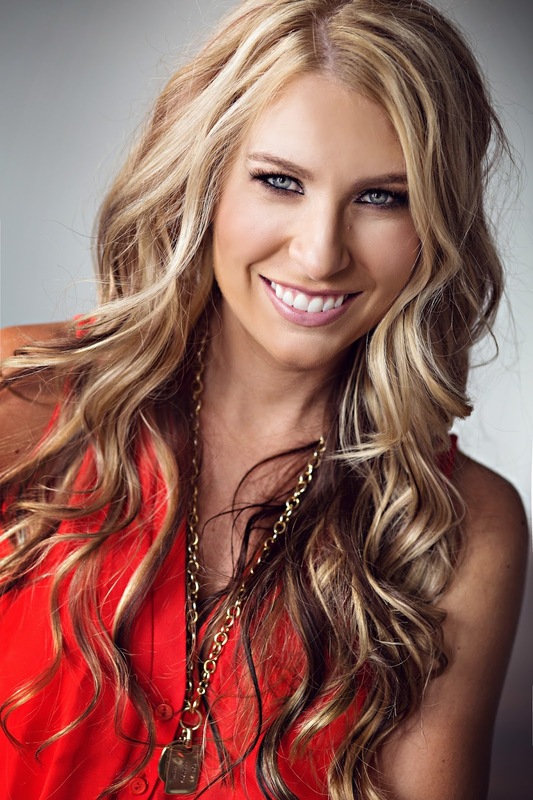 I still need to read the first book in the Bachelors of Arizona series and I'm so looking forward to discovering her other books. If you are in the mood for a book that'll keep you up all night, read this book! 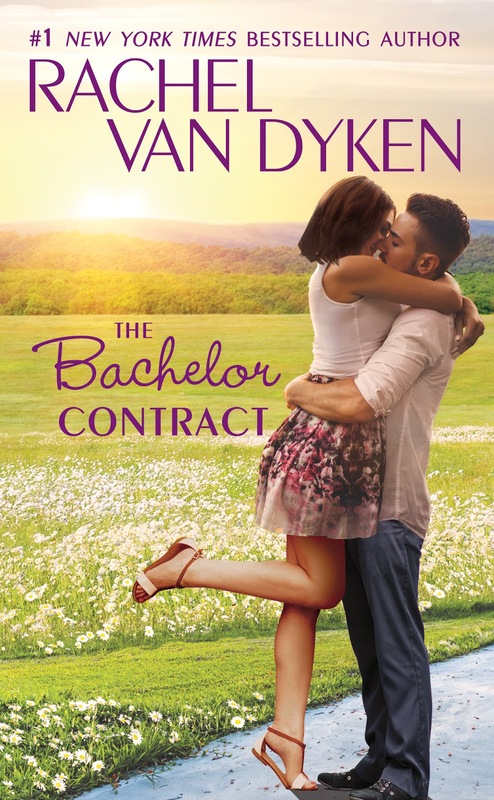 Enter to win 1 of 10 free copies of The Bachelor Contract!